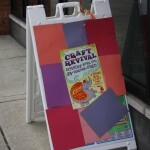 What do you get a craft fair for its 5th anniversary? Need a quick gift idea for dad? 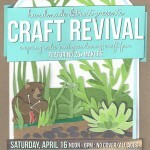 Check out this Craftervid. From the gang here at Handmade Detroit, Happy Father’s Day!